Here is the surprise!!! Every t-shirt purchased will receive its own unique number. 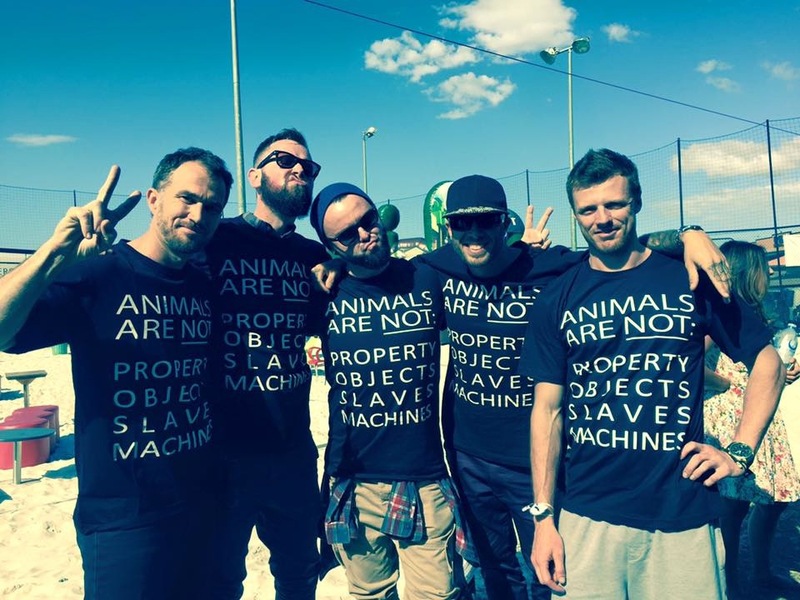 Animal Activist and 2015 Vegan of the Year, James Aspey, holds the number one t-shirt. You can purchase your unique t-shirt on our website from Wednesday 7 October 2015. Help us reach 1 MILLION VEGANS and raise funds for animal sanctuaries in need. This latest T-Shirt Design by Local Artist, Patrick Duthie, can be bought for a limited time! So hurry!